A Night in Old Mexico Screening Event! 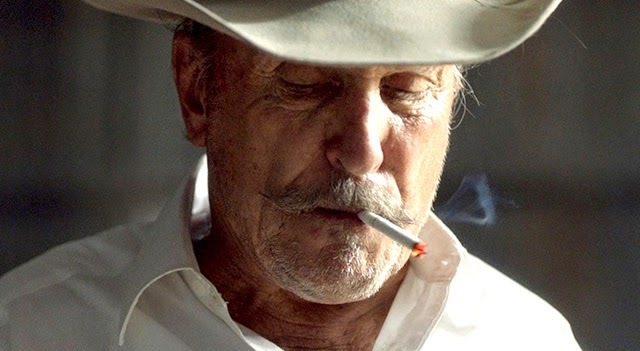 You can enter to win a free pass to see A Night In Old Mexico at the AMC John R.
Mind on Movies and Tugg have teamed up to bring the new movie A Night In Old Mexico, starring Robert Duvall, to the Detroit area. To make sure the movie gets to happen, it needs to meet a threshold. 67 people need to reserve their ticket before this movie can actually happen. You will not be charged unless the event actually happens. Enter your confirmation number below for your chance to win your tickets to see the movie. Disclaimer: To enter the contest, you must purchase a ticket. If you are one of the two winners, then you will receive a preloaded Visa gift card with in total $11 on the card, repaying you for the actual ticket cost.